Definitely one of the most famous destinations for tourists that visit China, Xi'an is renowned worldwide for the Terracotta Soldiers. But the city has so much more to offer and it has such a unique atmosphere that not only will conquer you but perhaps it might even make you forget about the Terracotta Army, despite it being one of the most impressive and precious treasures of our modern society. 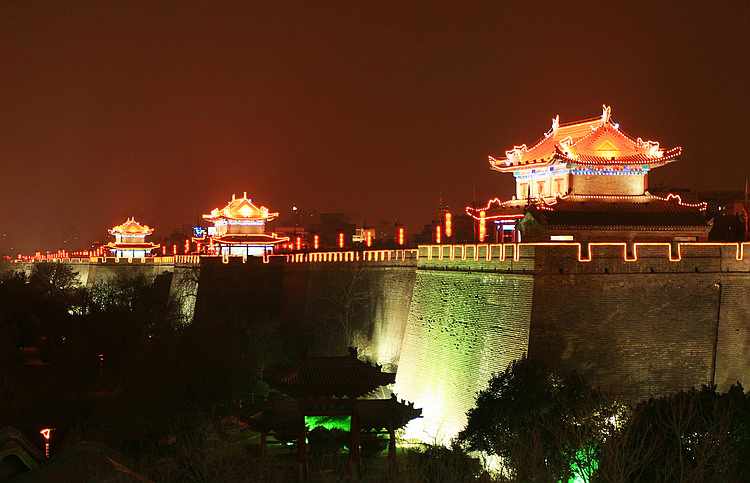 Xi'an's ancient city wall was built during the Ming Dynasty in the 14th century. It runs in a huge square surrounding the whole city centre, and it will be one of the first things tourists will see when reaching it. The wall is 12 metres tall and is also encircled by a moat, used in the past to stop any unwanted access to the city once the drawbridge was closed. Tower are arranged all around the wall's perimeter. The main attraction is, of course, the possibility not only to access the top of the wall but also to rent a bike and cycle around it enjoying the view of the city. Both the tickets cost around RMB 40. During the night it offers an even more fascinating view when the whole perimeter lights up and it is dotted with lit red lanterns. 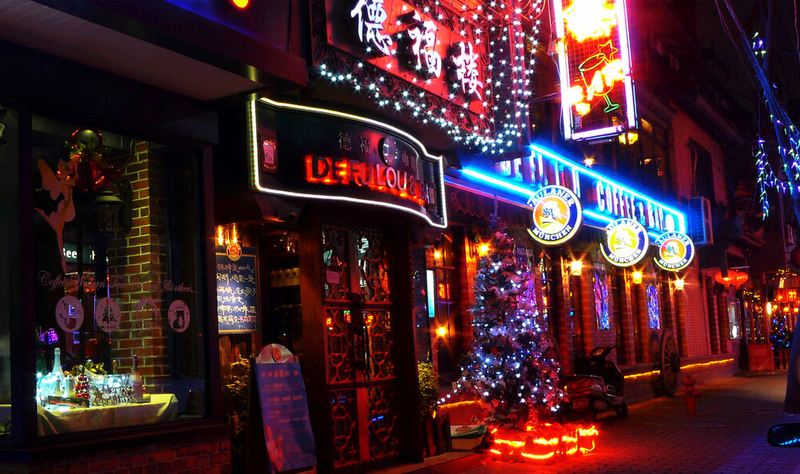 Two are the places that come to mind if you wish to enjoy a relaxing night out and spend some time drinking a cocktail or beer of some familiar brand while still being immersed in the authentic Chinese atmosphere. They are both located to the southwest of the city centre, within the city wall and fairly easy to reach. The first is Defu Alley or Defuxiang. Prices here are usually lower than in other major cities such as Beijing or Shanghai. The street is around 200 metres long and there is a wide variety to choose from. The second area we propose is close to Defuxiang and despite having several bars, it is usually quieter and less touristic. Shuncheng road South West section is a really nice place to take a stroll in the evening. 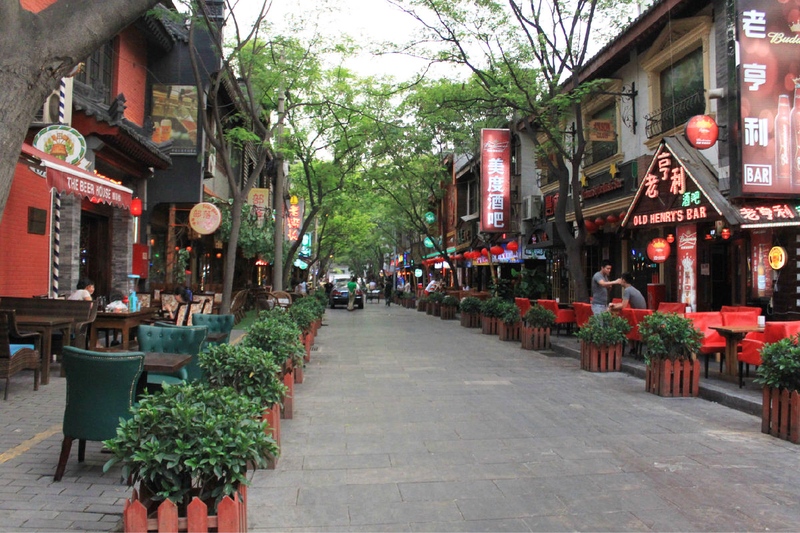 Following the south city wall, the street features various bars and small restaurants all with a very distinctive style and atmosphere. We definitely suggest you spend some time in these places, maybe to take a break after a long day of sightseeing. The temple was built during the Eastern Han Dynasty. It was damaged and rebuilt many times throughout the years. It reached its maximum splendor during the Tang dynasty when it became an imperial temple. This special temple is particularly important as it houses some important Buddhist relics among many other ancient finds. One especially is even believed to be made out of the finger bones of Gautama Buddha. This large site includes also the Namaste Dagoba, a term used to indicate a Tibetan Style pagoda. It was designed by Li Zuyuan a famous architect based in Taiwan and shaped like two folding hands. It is 148 metres tall. To find out more and discover other important Chinese ancient temples check China Travel Guide: the 10 most important temples. 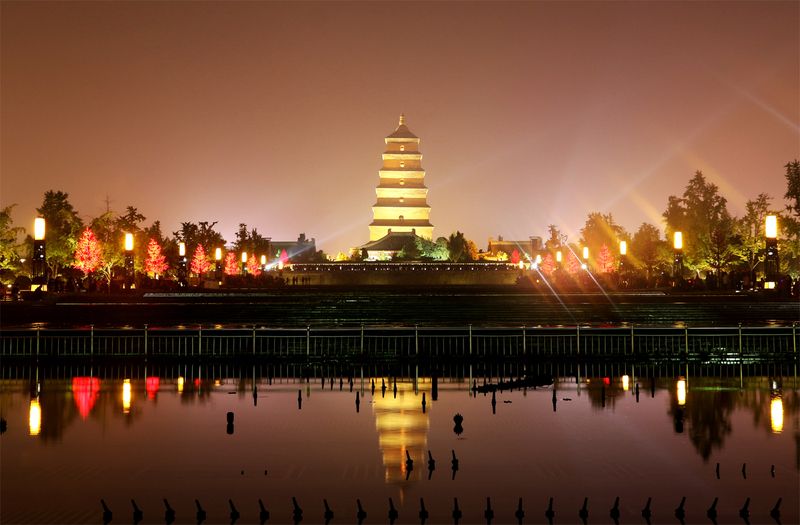 The Big Wild Goose Pagoda is a 64-metre tall, seven-storey building that was built during the Tang Dynasty. 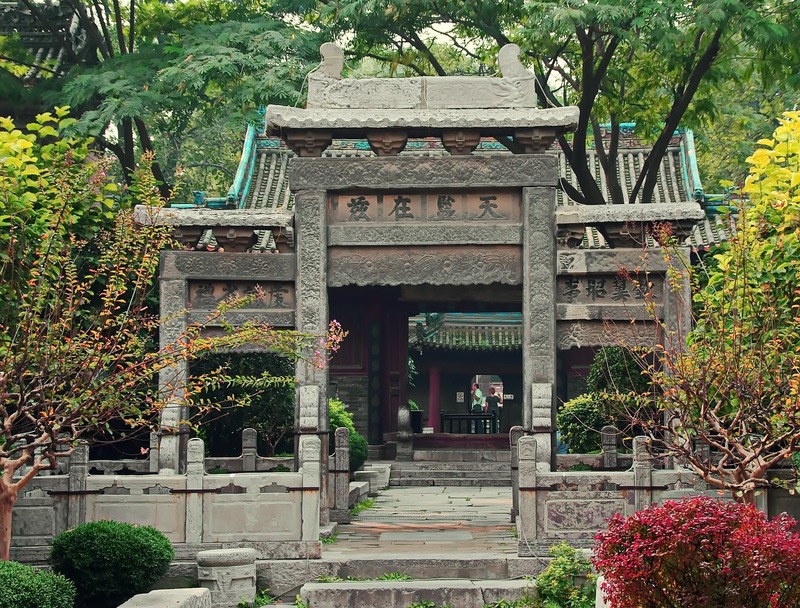 It is located out of the city centre in the same area as the Shaanxi History Museum and in the park beside Daci'en Temple. Both the places are absolutely worth visiting. On each floor in the Pagoda, some ancient relics are preserved. Small windows pointing in a different direction on each floor offer a wonderful panoramic view of the old city on one side and the outskirts on the other. Beside the Pagoda lies the temple. It is composed by a number of finely decorated buildings and halls containing golden Buddha statues. It is also a still active temple. Monks chant, work and live there. 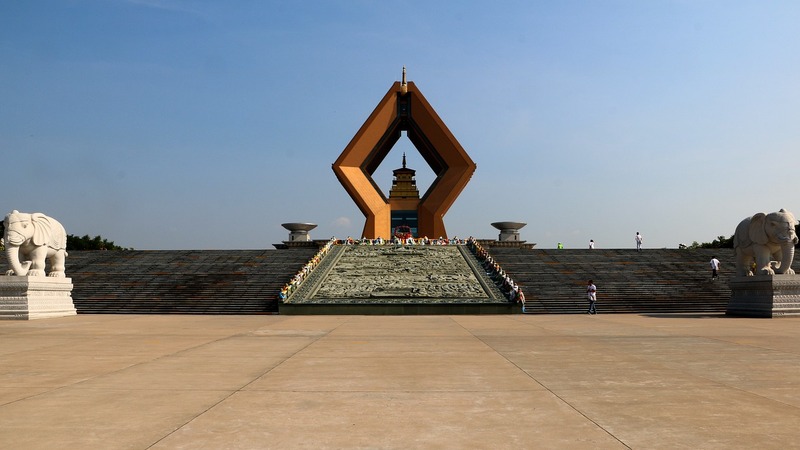 The plaza in front of the Pagoda opens up in a wide space with huge fountains that are used in the evening for light and music performances. These two buildings, as in many other cities that have a Bell and Drum Towers, symbolise a tradition dating back to the Ming Dynasty. It was established then that the bell would ring at dawn while the drum would sound at dusk. Xi'an's towers were built as well during the Ming Dynasty, and they are located within the city centre, very close to the Muslim quarter and connecting its main roads. 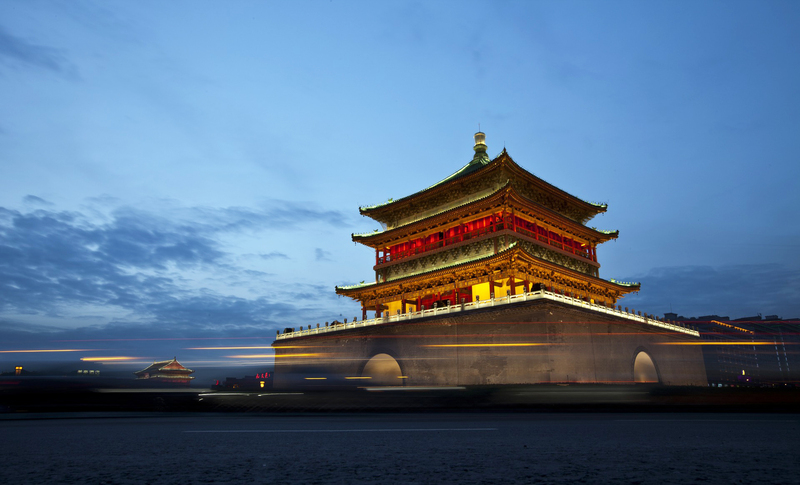 As other architectural landmarks in Xi'an, the two towers give their best after sunset when they are illuminated making the scenic spot really unforgettable. The Muslim street is within a pedestrian area. It is characterised by a long and almost uninterrupted row of typical small restaurants and snacks stalls on both sides managed by the Muslim ethnic group Hui. The place is enriched by ancient architectural structures from different historical periods, one of which is the Grand Mosque, the largest and oldest in whole China. 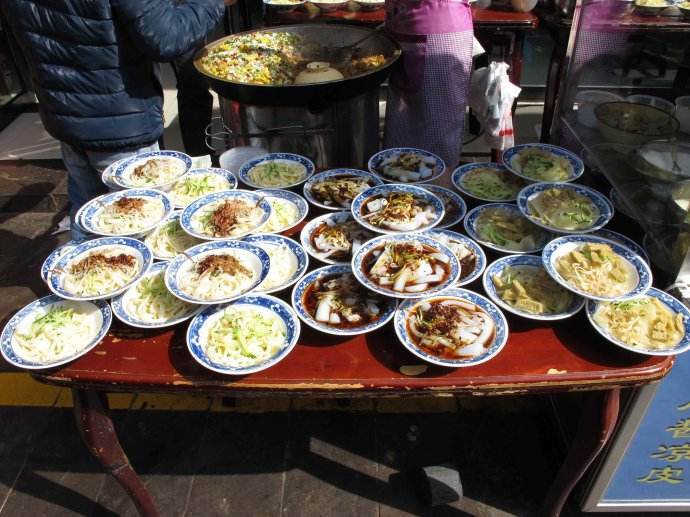 These features make the Muslim street a perfect touristic spot to go sightseeing while enjoying some mouthwatering Chinese snacks often influenced by the Muslim culture like bread, cakes, different kind of cold noodles, dumplings, stuffed buns, barbecued meat, skewers and more. 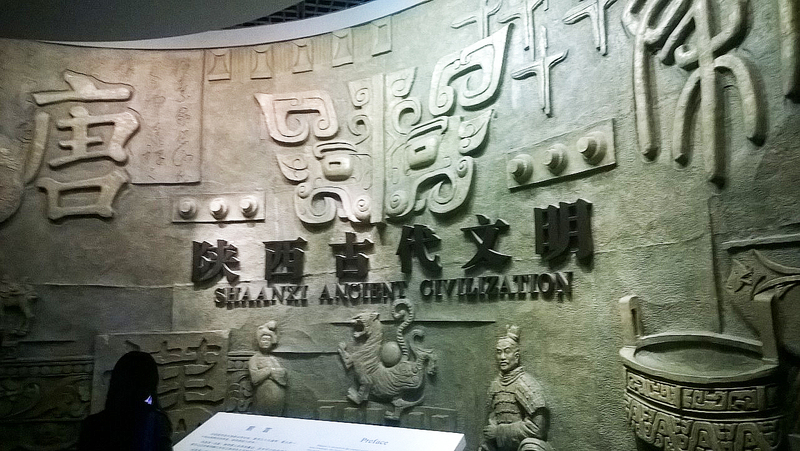 The Provincial Shaanxi Museum is one of the largest in China and an incredible source of knowledge of Chinese history. It is located very close to the city centre. Over 350,000 ancient relics are displayed here. Along with several Terracotta warriors, there are also numerous scrolls written in ancient calligraphy, ceramics, and bronzes. It might take several hours to properly visit the whole exhibition. The sections are organised to divide all the different historical periods from the prehistoric one through all the Chinese Dynasties up to decline of Imperial China with the Qing Dynasty. 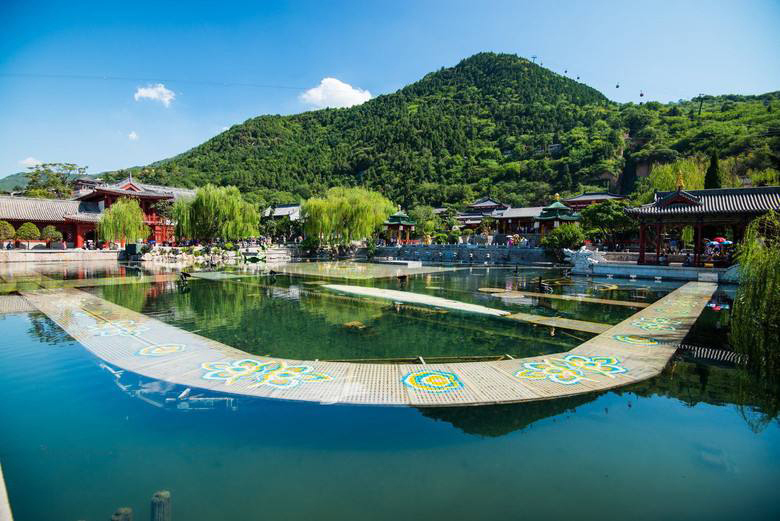 Huaqing hot springs are quite close to The Terracotta Army and the two visits can be arranged together. 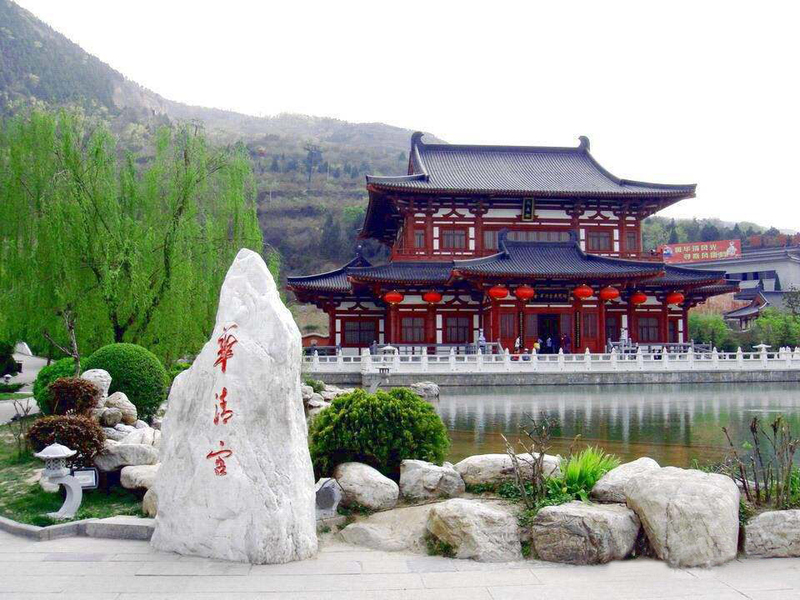 It is located at the foot of Li Mountain which is only 30 Km out of Xi'an. The site is an interesting complex of buildings, pools and, gardens built in the Tang Dynasty style. Originally built during the Zhou Dynasty (1046-256 BC) the palace has been enlarged and rebuilt many times throughout the Dynasties succession. The complex covers only part of the original Tang Dynasty palace site and was in major part rebuilt around the 1950s. 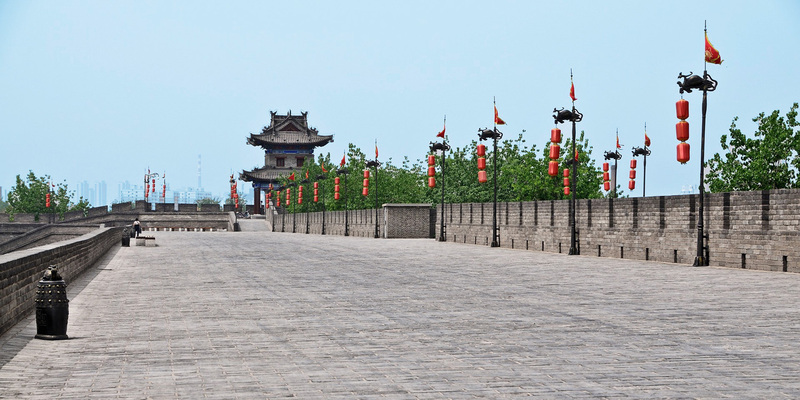 The place is also renowned for the story of the Emperor Xuanzong. To spend time with his love, the beautiful Yang Yuhuan later called Yang Gufei, he neglected the state matters up to the point where his behaviour caused a rebellion that forced him to flee the capital with the concubine. Sadly, right after, his army mutinied and demanded Yang's execution, seen as the cause of the emperor weakening. Xuanzong finally decided to execute Yang Gufei. Continuing to move just out of the city we find Huashan. The mountain is located to the east of Xi'an and is one of the most important peaks in China, part of the “Five Great Mountains” a recurring definition in Chinese tradition. Along with their natural beauty they have been regarded throughout the history as places of worship and rituals for Emperors. The complex is characterised by narrow and steep passages. Two cable cars allow tourists to reach the north and west summits There are also two major structures called Xiyue and Jade Spring Temples. If you wish to read more about Huashan and other important mountains of China we suggest you have a look at our article China Travel Guide: Great Mountains. 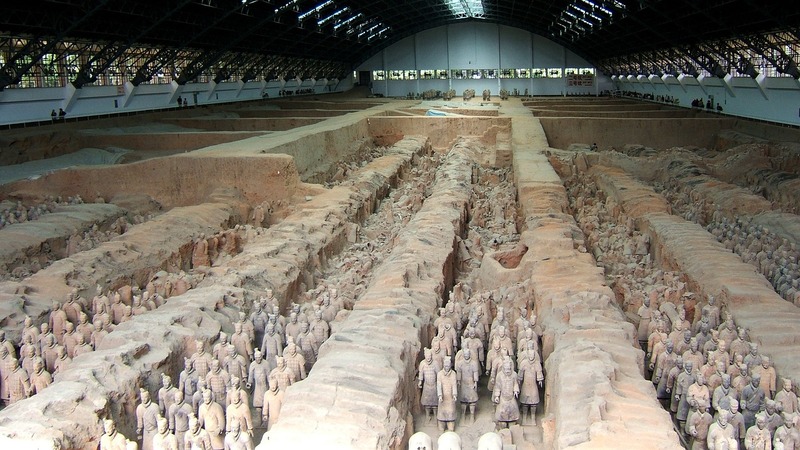 The worldwide famous terracotta army is surely the first reason why tourists go to Xi'an. Even though many are the attractions that make this city worth visiting, The terracotta warriors still remain one of the most unique spectacles one can admire. Entrance fee for the site is RMB 150 from March to November, and RMB 120 from December to February. If you wish to know more about it check our article China Travel Guide: The Terracotta Army. When you travel to China we suggest you to spend a little more time in this wonderful city and enjoy all these attractions and more!